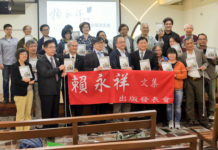 On July 23 and 24, in the second meeting of Executive Team of Taiwan Ecumenical Forum(TEF) jointly hosted by both Rev Christopher Ferguson(general secretary of WCRC) and Rev Colin Cowan(general secretary of CWM), a consensus was reached as sharing witness first, then responding with theological analysis, and finally reflecting ecumenical church’s role in contemporary society. 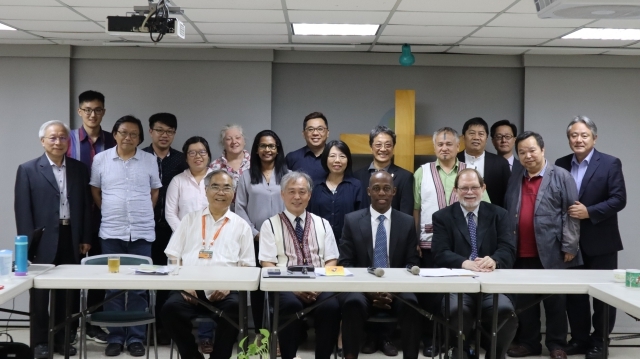 To invite more ecumenical churches to understand Taiwan’s special conditions and challenges, Rev Lee Hong-Jung(general secretary of NCCK, Korea) and Rev Melzar D. Labuntog(general secretary of UCCP, Philippine) were also welcomed and accepted in the meeting as an official member of TEF. In the opening service of this second Executive Meeting of TEF, Rev Lyim Hong-tiong(general secretary of PCT) was invited to give a sermon based on Psalm 85. He encouraged TEF members to build up an ecumenical platform and help PCT to fight for both a new and independent country with dignity and sovereignty and a God’s kingdom full of His love, justice and compassion. To make TEF members acquainted with Taiwan’s current issues and status quo, Prof Tin Giong-un, Rev Omi Wilang and Dr Victor Bong-Zi Chi were invited to deliver their observations and thoughts. Through a series of KMT white terror cases via political assassination, homicide and persecution, for example the cold-blooded homicide of the families of Lawyer Lin Yi-hsiong families, hilarious murder of Dr Chen Wen-cheng and etc, Prof Tin reported the genesis of Taiwan’s Transitional Justice Commission and pointed out the necessity to implement a transitional justice in Taiwan. Rev Omi Wilang presented the multi-dimensional conundrums faced by aboriginal peoples to achieve transitional justice, i.e. 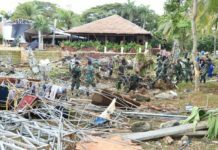 the government’s incompetence to materialize its promise via negotiation and the aboriginal peoples’ shortage of resources, either in material, financial or cultural, to fight against the state machinery or the financial conglomerates. Rev Omi Wilang called TEF to help build up the subjectivity of Taiwan’s aboriginal society as top priority in aboriginal affairs. Based on US’s stance of “One China Policy” and “Three Communiques”, Dr Victor Bong-Zi Chi delivered an analysis into the questions, why Taiwan is barred from joining major international organizations, like United Nation, WHO, WMO and etc, and why dozens of global airline companies were recently forced by China’s Orwellian threats to list Taiwan as a city of China on their official booking websites. 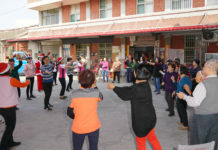 Comparing Taiwanese to those ancient Hebrews, inhabited in Egypt and being ruled by the capricious Pharaoh, eager to get across the Red Sea to be set free, Dr Chi urged TEF help Taiwan forge solid relationships with ecumenical churches and build a new and independent country among international community.